Customers from more than 32 countries purchased our climatic test chambers, we deeply realized that quality is the first and most. We control quality from the materials, electronic parts, controller, compressor, solenoid valve, pumps, lamps, accessories and many assembly parts of the products. After test chamber completed, we test its performance, inspect its functionality, go commissioning, work on calibration, and issue report for every steps, to guarantee the quality. We also pay more attention to delivery and shipment. We guarantee delivery on time, and have the obligation to advance delivery. 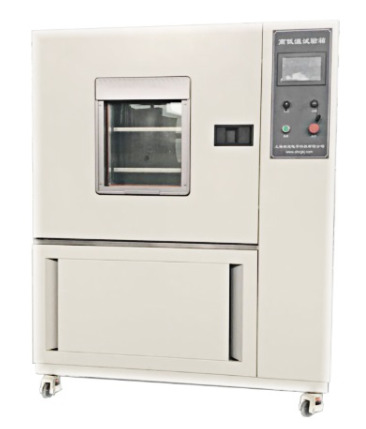 All our test chambers accept third party inspection, such as SGS, UL, CSA, CE, RoHS…etc. Third party inspects on electrical system, material, accessories and whole machines, and delivery. We closely cooperate with third party to complete the inspection. We provide 3 years warranty service. 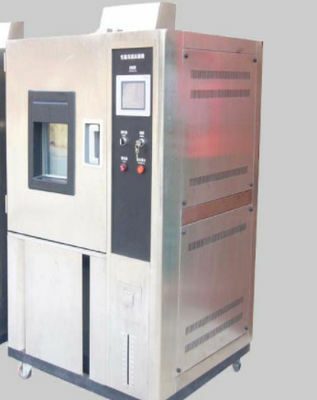 In order to guarantee purchaser to better use our test chambers, our service department directly provide pre-sale consultation, after sales service of training of installation and operation, fault handling, replacing accessories, and sending our engineers to their workplace. Now we have some cooperated overseas local service companies to offer machines and service to foreign customers. We have elite team to service our customers. We provide professional solutions, right equipments, accurate answers, and timely reply to our worldwide customers. When we get questions and requests, we reply within 1-3 hours to our clients. Welcome to contact us for more information.